For example, most people hand over their driver’s license to prove they can legally go to a bar, but all that is needed is a name and birth date – not that information plus your full residential address. Digital Surge, a Brisbane-based digital currency exchange, is one of the first companies to adopt the digital identity platform. The Director of Digital Surge, Josh Lehman, said that with Digital iD, users can now experience speedier registration. Lehman further said that the exchange company could easily validate an intending cryptocurrency buyer’s identity instantly. Furthermore, Australians are now able to purchase digital currency almost immediately by imputing passport or driver’s license details. However, prospective investors hesitated to participate in dubious verification processes. But with the digital identity platform’s collaboration with Coinjar and Coin Loft, both Australian companies, there is some hope of gaining investors’ confidence. Australia’s venture into the digital currency industry is not new. In August 2017, the Australian senators and sought to legalize Bitcoin. According to one of the parliamentary members, the move if adopted would be a leap for the country’s Reserve bank and financial institutions. In Q3, blockchain technology company, NEM, announced the launch of a blockchain hub in Australia and New Zealand. The centers were created to enlighten the public on basic blockchain and virtual currency information. Furthermore, two Australian companies, Cointree and Gobbill, announced a partnership to enable Australians to pay utility bills with virtual currency. Outside of Australia, there appears to be a growing mainstream interest in the emerging cryptocurrency narrative. Recently, notable names like Fidelity and Yale University have made headlines with forays into the nascent industry. Fidelity is set to launch its virtual currency custodial platform which will ease the apprehension of big-money players about the safety of their digital assets. Fidelity joins an expanding pool of custody-targeted solutions which includes Coinbase Custody. 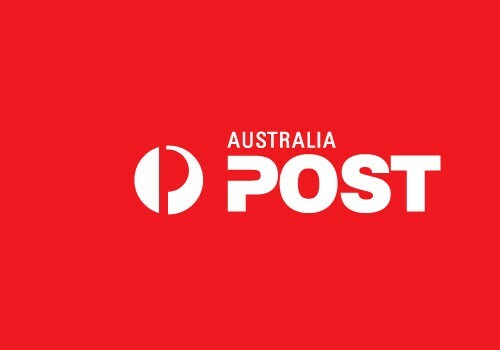 Image courtesy of Australia Post.